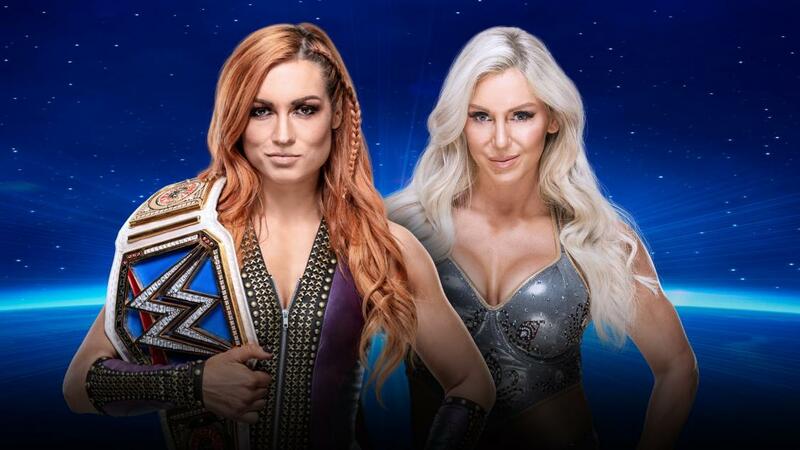 Tonight is WWE Evolution, here is the Pulse Wrestling crew’s full preview with predictions! JZ Says: Rousey is the biggest name they have and anything but her winning the main event handily would be foolish. Widro: This has been a hot build with good promo work. The in-ring work should be less than. JZ Says: Becky’s title reign has been great so far and I think there’s more juice left in it. Widro: Becky has been tearing it up, and Charlotte has been the victim of the booking. JZ Says: I feel like one of the titles has to change hands, and based on the process of elimination, I guess it’s this one. Tough call though. Widro: It seemed like Kairi got a reign in to postpone the eventual Baszler win. JZ Says: A storm’s a-brewin’. Widro: I think Shirai wins to set up a match/feud with Kairi after she loses the title. JZ Says: Alexa being out of this match is a total bummer, as now it feels like Trish and Lita are just facing two jobbers. Blah. 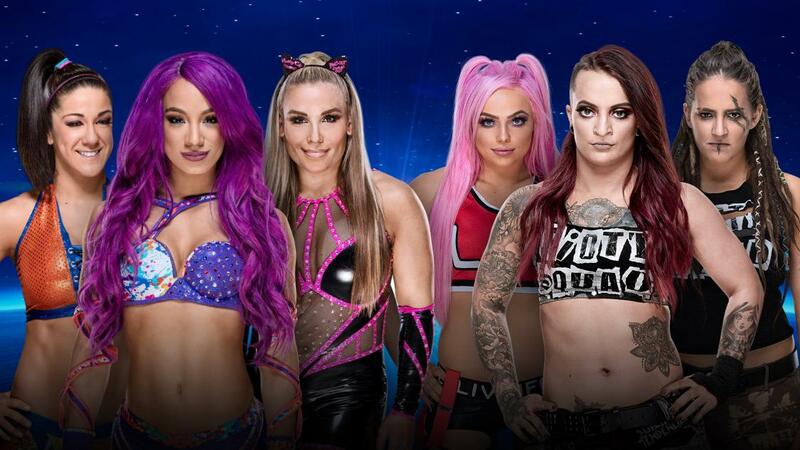 Widro: Who would have imagined the original Trish vs Alexa marquee match would end up with this. JZ Says: It’s HISTORIC, I guess? Let’s go with Naomi, make winning battle royals her thing. Widro: Hopefully some fun surprises. JZ Says: Riott Squad could certainly use some more street cred.